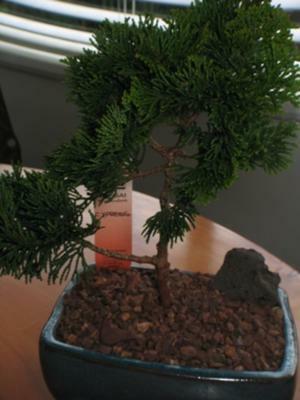 I just got a Bonsai tree (Cypress) for a father's day...i always like bonsais. However, i don't much about it. I just bought a new Bonsai book.Ahy guidence would be really appreaciate it.